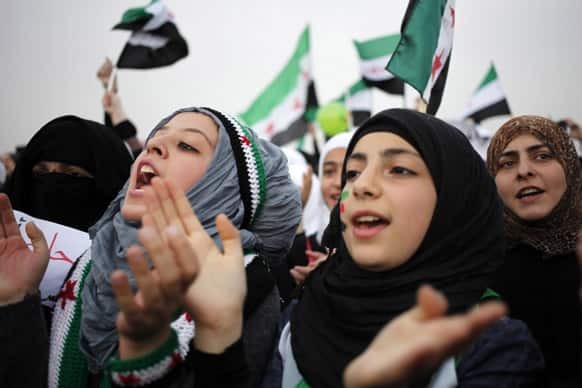 Syrian protesters chant anti-Assad slogans during a celebration to commemorate the second anniversary of the Syrian revolution, in Amman, Jordan. 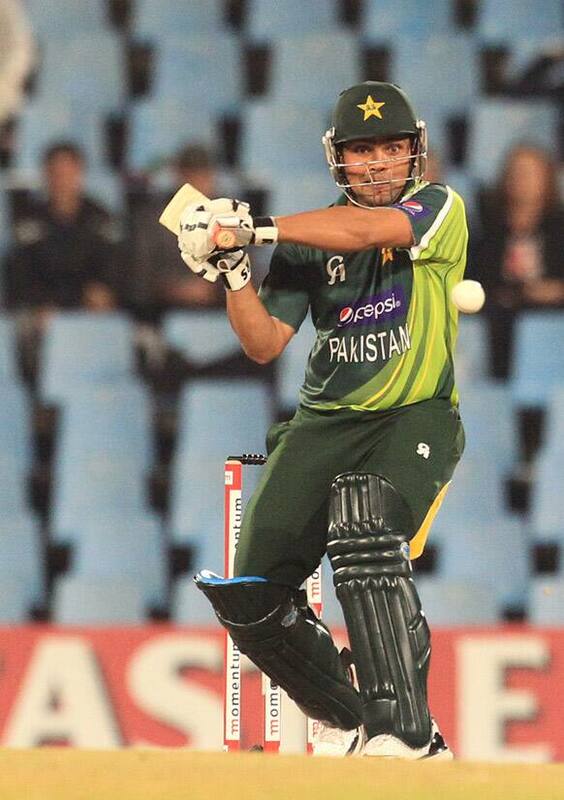 Pakistan`s batsman Akmal Kamran plays a shot off South Africa`s Ryan McLaren, unseen, during their 2nd One Day International cricket match at Centurion Park in Pretoria, South Africa. 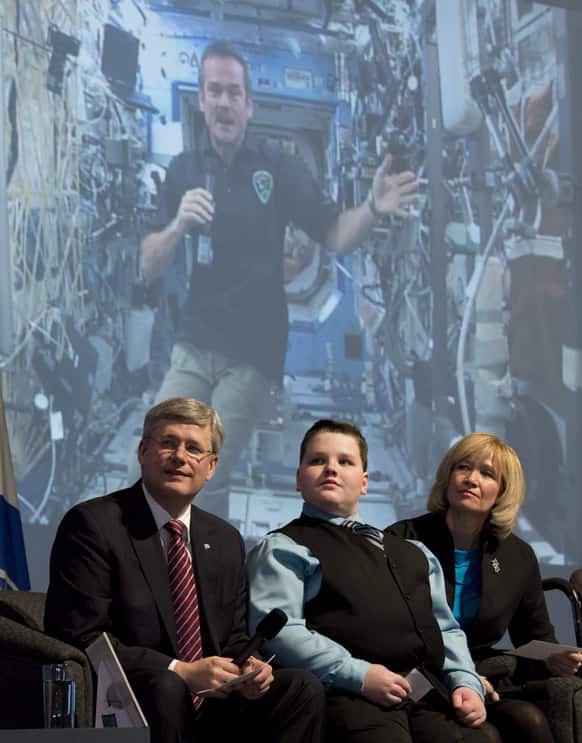 President Barack Obama speaks at Argonne National Laboratory in Argonne, Ill.
Darcy McRae sits with Canadian Prime Minister Stephen Harper, left, and his wife Laureen Harper as he asks Commander of the International Space Station Chris Hadfield a question via video conference, in Ottawa. 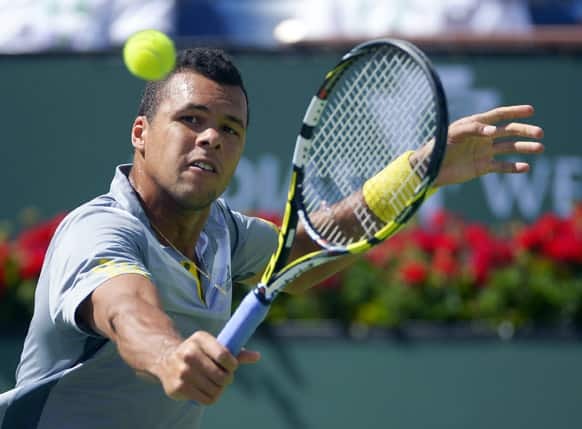 Jo-Wilfried Tsonga, of France, returns a shot to Novak Djokovic, of Serbia, at the BNP Paribas Open tennis tournament. 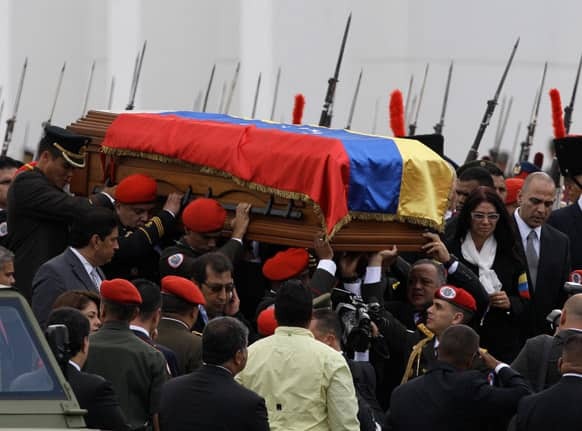 The coffin containing the remains of Venezuela`s late President Hugo Chavez is carried from the military academy, at the start of a procession to the military museum, his final resting place, in Caracas, Venezuela. 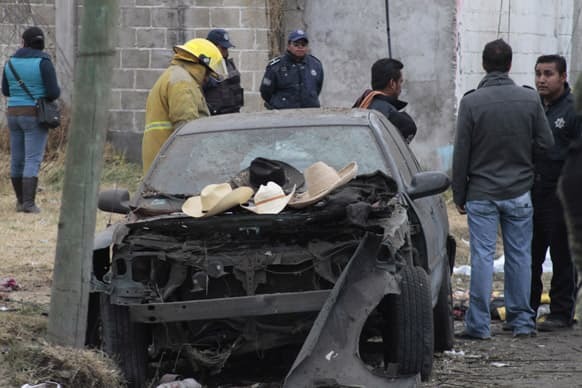 Hats belonging to victims sit on the hood of a damaged car as emergency workers gather a the scene where a truck loaded with fireworks exploded during a religious procession in the town of Nativitas, Mexico. 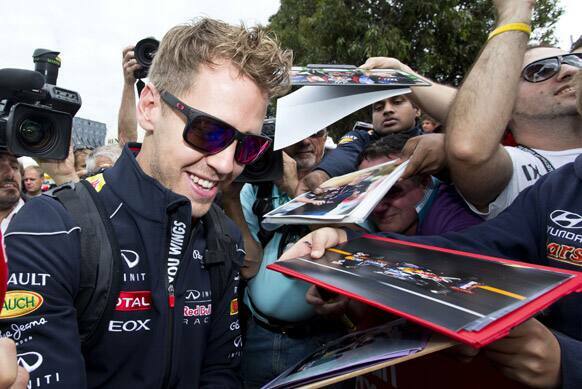 A Fort Lauderdale Fire Rescue worker checks a part of the Piper PA31 twin-engine that crashed shortly after takeoff from Fort Lauderdale Executive Airport into a parking lot east of the Airport in Fort Lauderdale, Fla.
Red Bull driver Sebastian Vettel of Germany signs his autographs for fans after arriving at Albert Park Track ahead of the official qualifying for Sunday`s Australian Formula One Grand Prix in Melbourne, Australia. 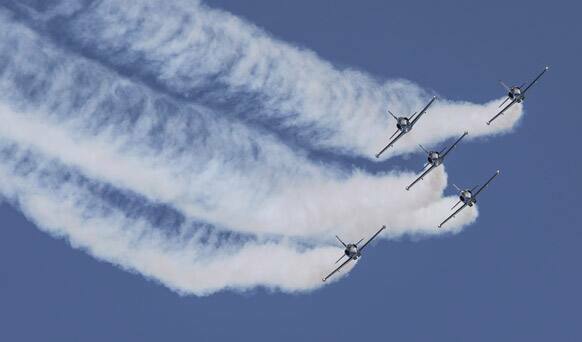 Aero Albatros jets of the Breitling Jet Team perform during an aerobatics display at the Subang Skypark near Kuala Lumpur, Malaysia. Maria Sharapova, of Russia, celebrates after defeating Maria Kirilenko, of Russia, in their semifinal match at the BNP Paribas Open tennis tournament. 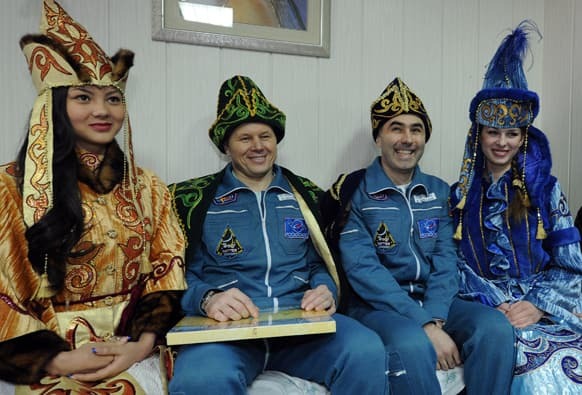 Russian cosmonauts Oleg Novitsky and Yevgeny Tarelkin, wearing Kazakh traditional costumes, pose for a photo with Kazakh women after their return to the earth with NASA`s astronaut Kevin Ford in a Soyuz space capsule at an airport of Kostanai, Kazakhstan. 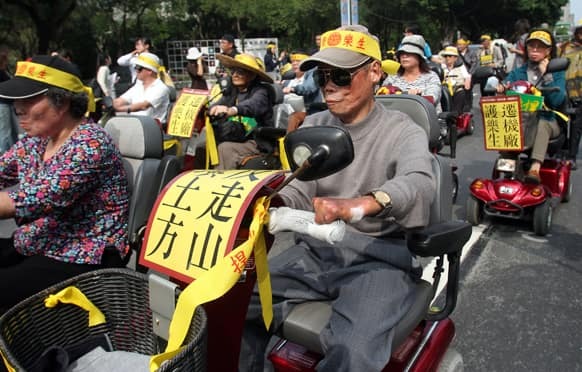 Taiwanese leprosy victims drive their battery-operated vehicles during a protest against the government`s plan to demolish leprosy victims sanatorium in Taipei, Taiwan. 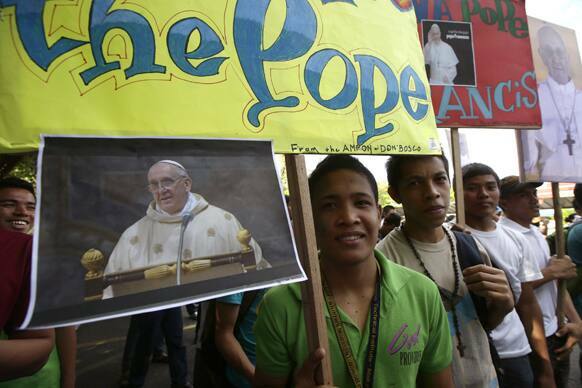 Filipino Catholic devotees display placards and portraits of new Pope Francis during a prayer-rally outside the National Shrine of Mary Help of Christians at suburban Paranaque city, south of Manila, Philippines. 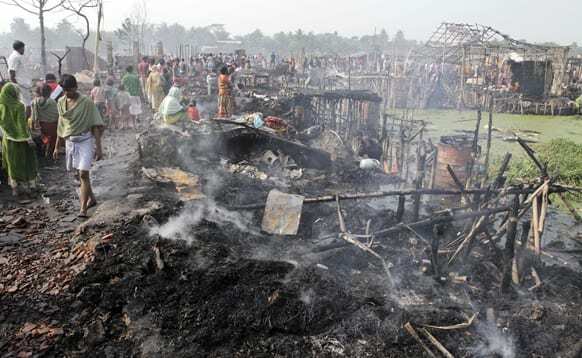 Smoke rises from the debris of shanties which caught fire early morning on the outskirts of Kolkata. 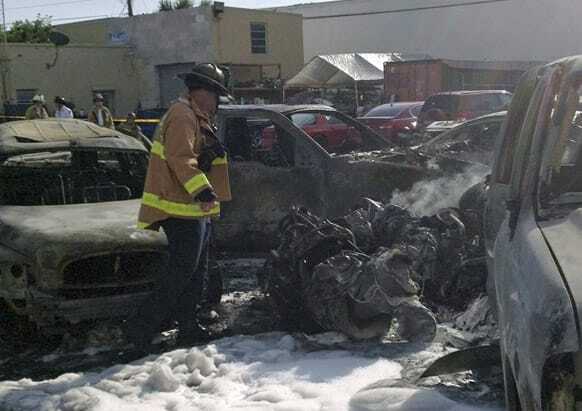 More than 500 shanties were gutted in the fire. 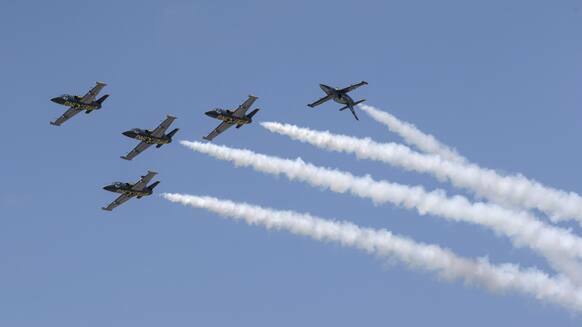 No casualties have been reported so far. 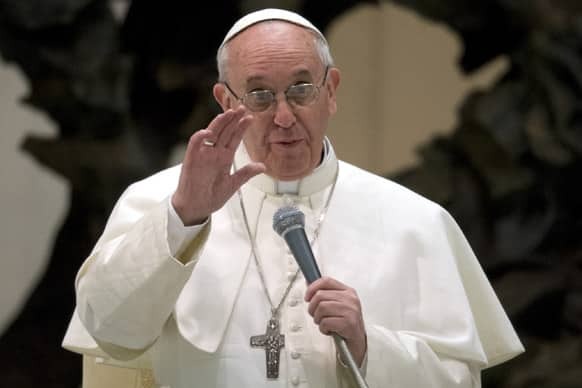 Pope Francis speaks during a meeting with the media at the Pope VI hall, at the Vatican. 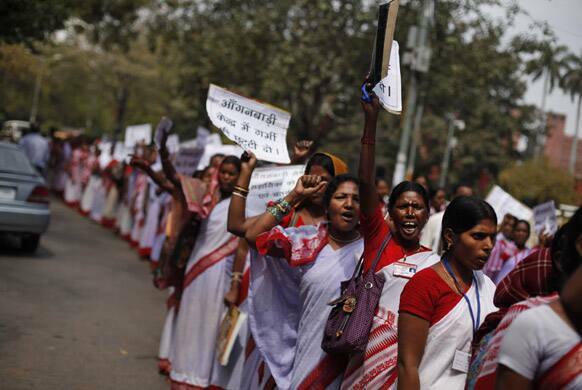 Anganwadi, or government sponsored child and mother care, workers shout slogans at a protest in New Delhi. 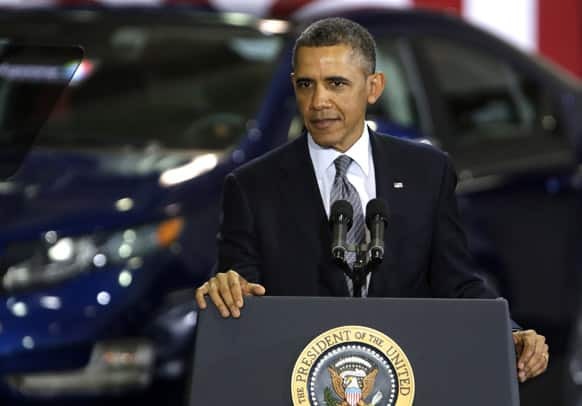 Anganwadi workers are demanding that they should be recognized as government employees and their salaries must be increased, according to a press release. Members of a splinter faction of the Unified Communist Party of Nepal Maoist shout slogans as they burn an effigy of Prime Minister Khilraj Regmi in Katmandu. 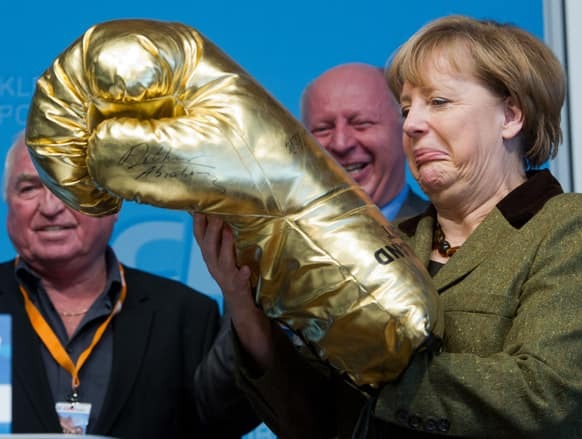 German Chancellor Angela Merkel grimaces as she holds a giant golden boxing glove during the representatives meeting of the Christian Democratic Party, CDU, in the state of Mecklenburg-Western Pomerania in Grimmen, northern Germany. 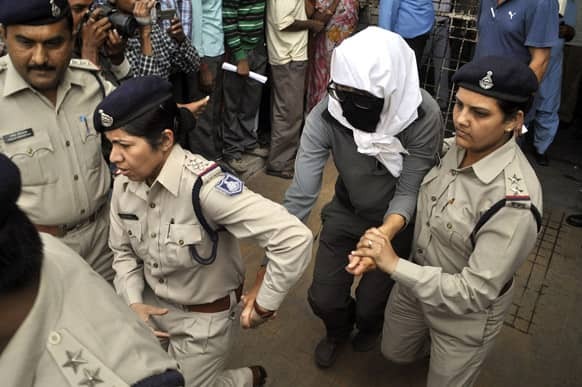 A Swiss woman who was gang raped by a group of eight men while touring by bicycle with her husband, is escorted by policewomen for a medical examination at a hospital in Gwalior.